Accumulated worldwide reputation and plentiful of knowledge in VRLA Battery industry. 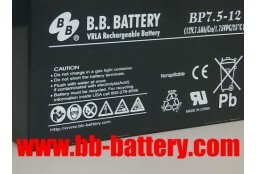 Fake websites: “www.bbxdc.com”, “www.bb-batterys.com”, "www.mm-battery.com", “www.bbmm-battery.com”, “www.mmbbat.com”, “meimeidianchi.battery.com.cn”, “hkjum1164619.51sole.com”. B.B. Battery is a professional Lead-Acid Battery manufacturer, established in 1992. 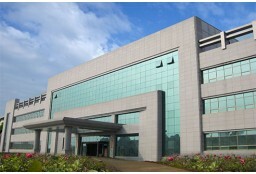 There was over 30 million US dollars as initial investment on the facilities occupying 60 thousands square meters area. Clients have fully accepted B.B. 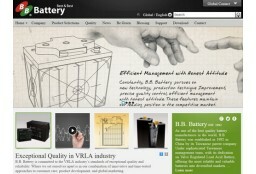 Battery's product as the role model of quality in VRLA battery field. It has been proven through many best supplier awards honored by world-class global scaled customers. 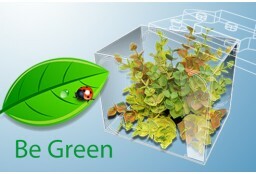 Environmental protection is our commitment to society. We commit to preserving natural environment in water cleaning, emissions reducing and solid waste recycling management. We are ISO 14001 certified for environmental management standard.